Looking to leave a smaller environmental footprint? 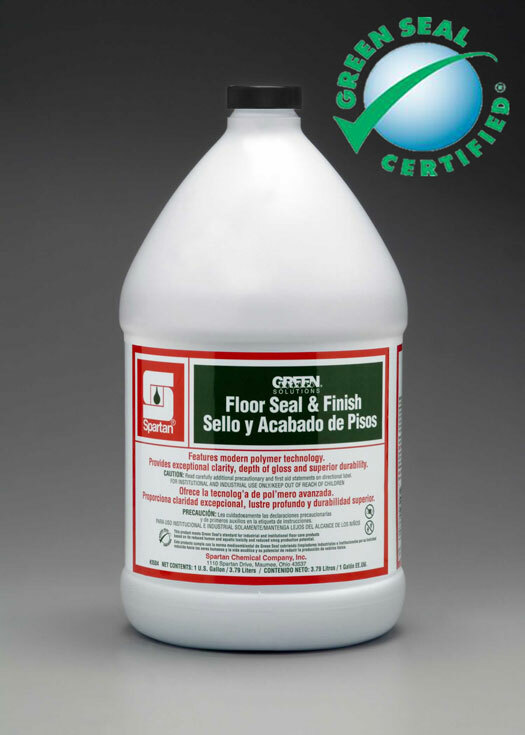 “Green cleaning” products encompass the use of cleaning methods and products with environmentally friendly ingredients designed to preserve human health and environmental quality. Eco friendly products keep your facility clean without negatively affecting the health of its occupants and staff is the primary goal of a sustainable program. Fulton Distributing offers eco-friendly products that can be used in a wide array of applications. 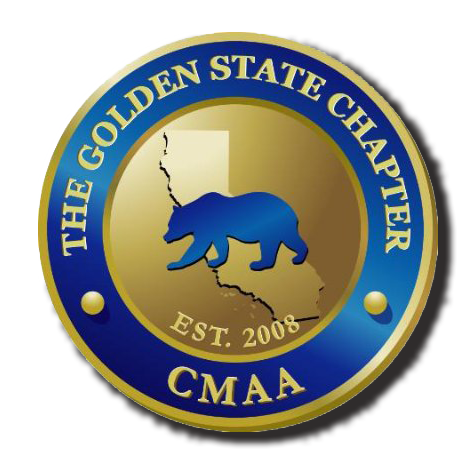 We are dedicated to supporting environmental efforts by providing sustainable green cleaning products and chemicals that work just as well as traditional cleaning products. We also offer “green” training programs for your facility in order to provide all of the knowledge needed to support the sustainability movement. 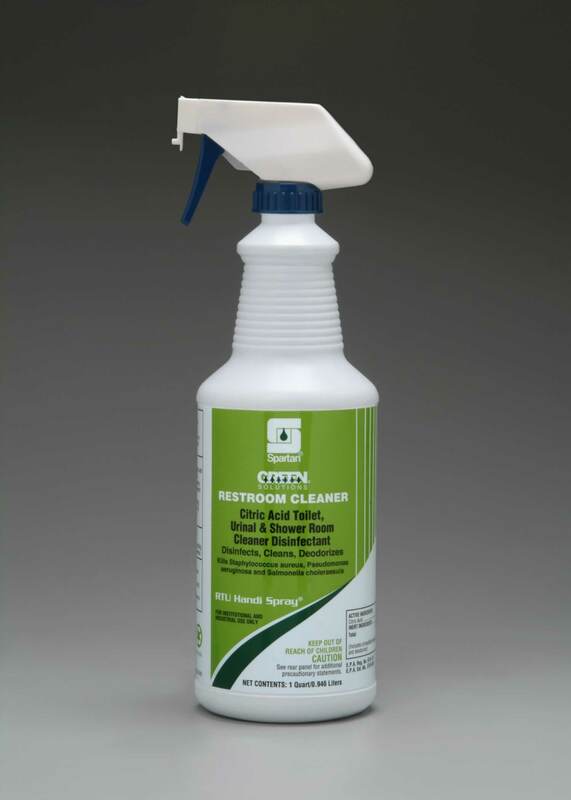 A ready-to-use product made with soybean and corn biobased solvent. Removes tough marks and stains. 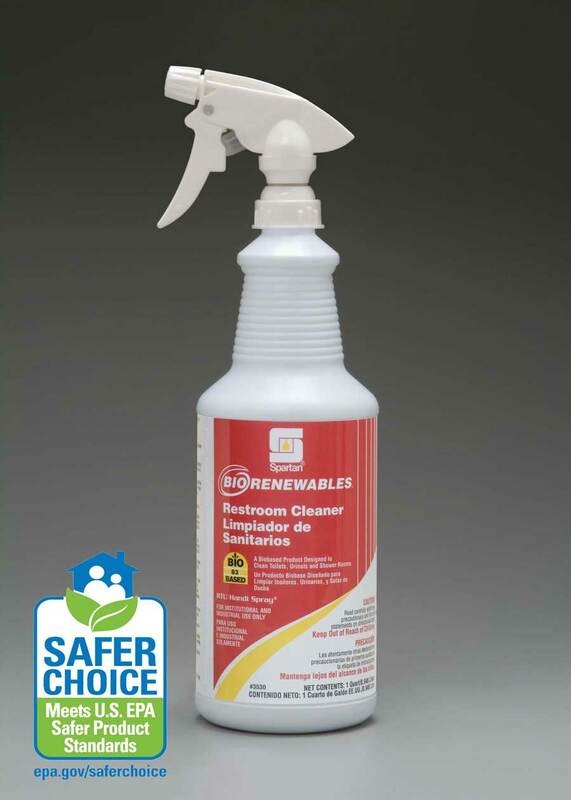 A safer solvent alternative to petroleum-based solvents with a non-offensive odor. 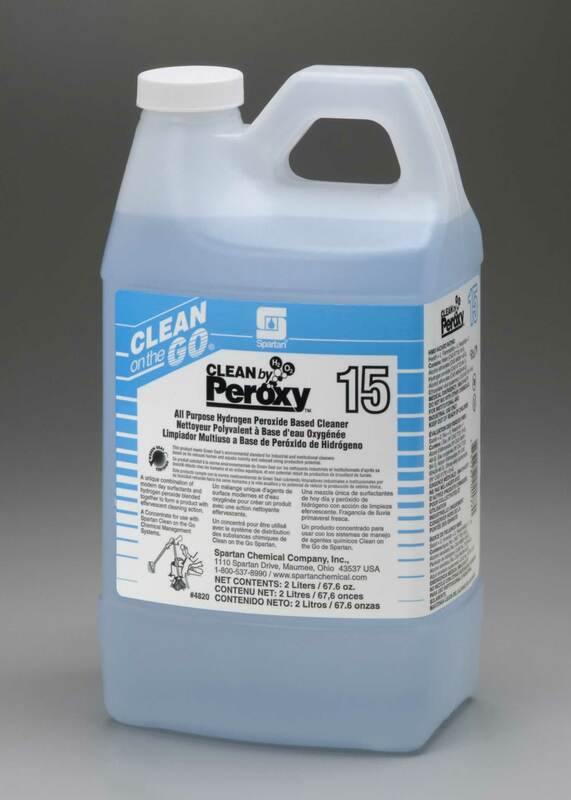 Modern day surfactants and hydrogen peroxide blended to form an environmentally preferable all-purpose cleaner. Quickly removes everyday soils and greasy residues. 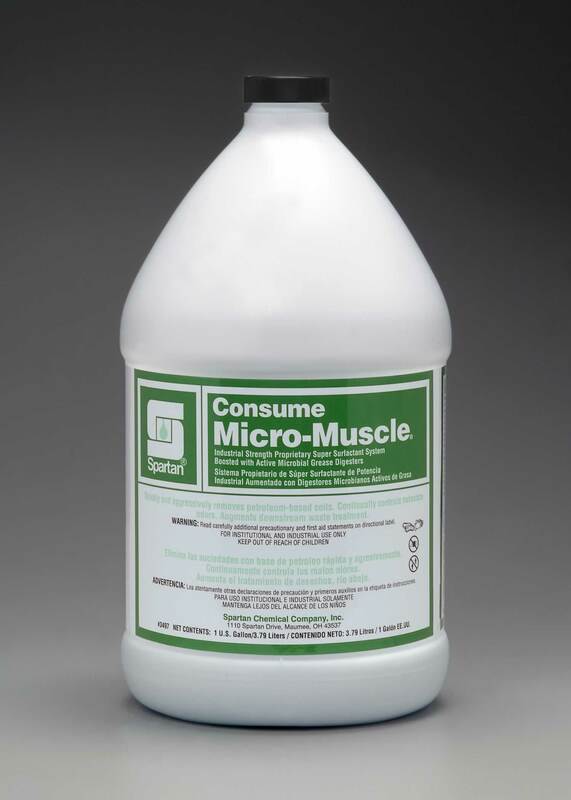 Formulated to clean mirrors, glass and Plexiglass surfaces. 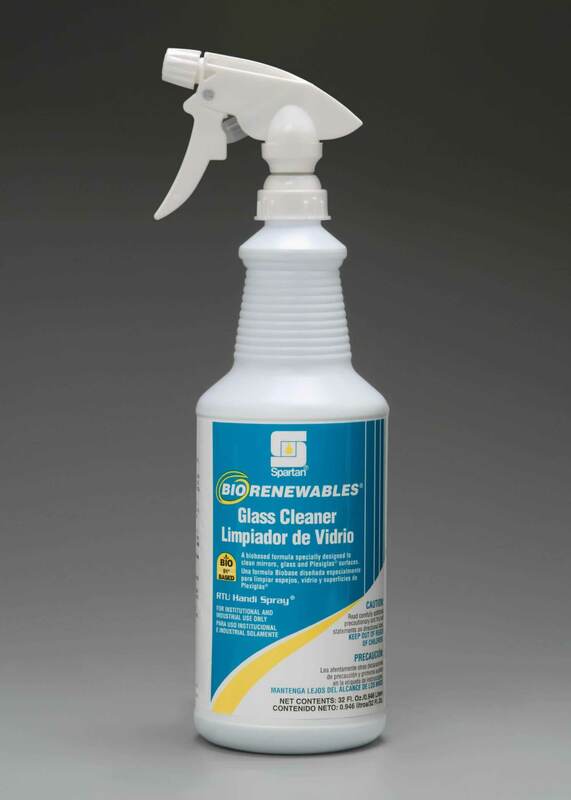 biobased surfactants, BioRenewables Glass Cleaner is a non-VOC, less toxic biodegradable product. Light blue in color with a clean, crisp waterfall fragrance. With three main biobased surfactant ingredients derived from coconut and palm kernel. Non-VOC, less toxic, biodegradable product. Natural citrus fragrance. 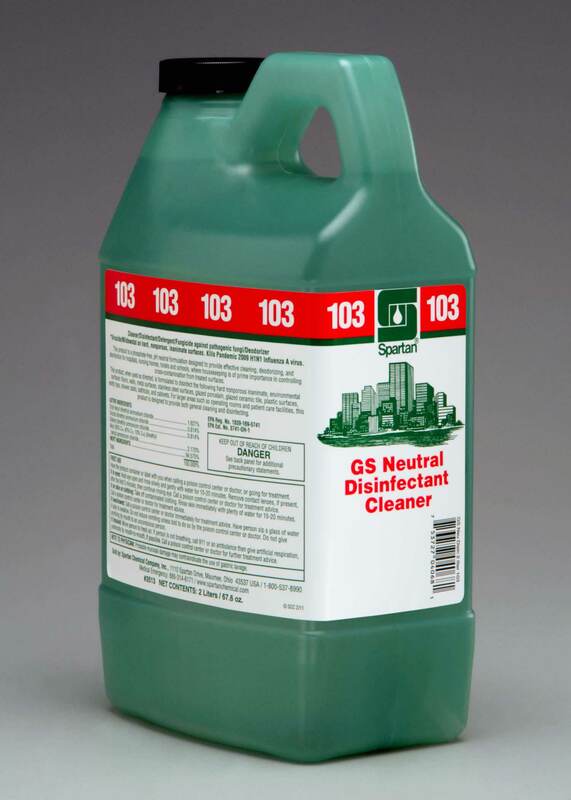 A neutral pH, quaternary disinfectant cleaner formulated to kill a broad spectrum of microorganisms. 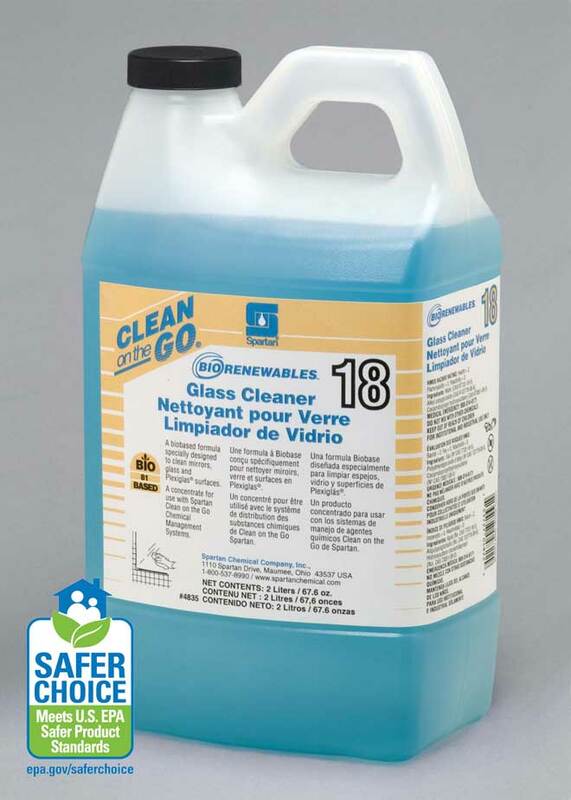 Formulated to clean mirrors, glass and plexiglass surfaces using biobased surfactants. No VOCs. Crisp waterfall fragrance. 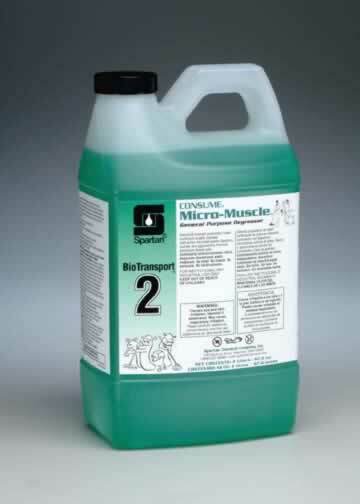 Cleans toilets, urinals, shower rooms. Contains 8% citric acid from a renewable source. This product is a natural acid, toilet, urinal, and shower room cleaner. Contains 8% natural, citric acid; the same organic acid found in lemons and limes. Quickly removes soap scum, water spots and light rust. Ready-to-use. Finally! 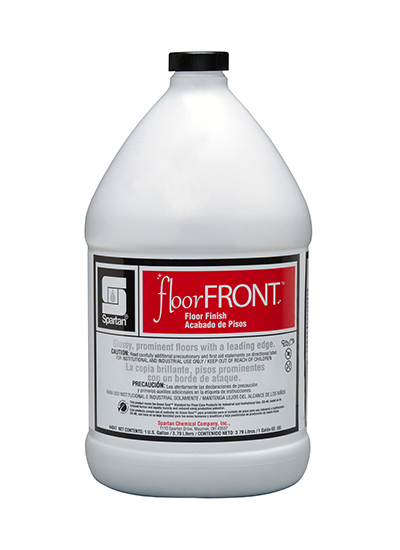 A high gloss, low maintenance and zinc-free floor finish with an environmental edge -Green Seal GS-40 Certification. A combination of modern day surfactants and hydrogen peroxide. Effervescent cleaning action. 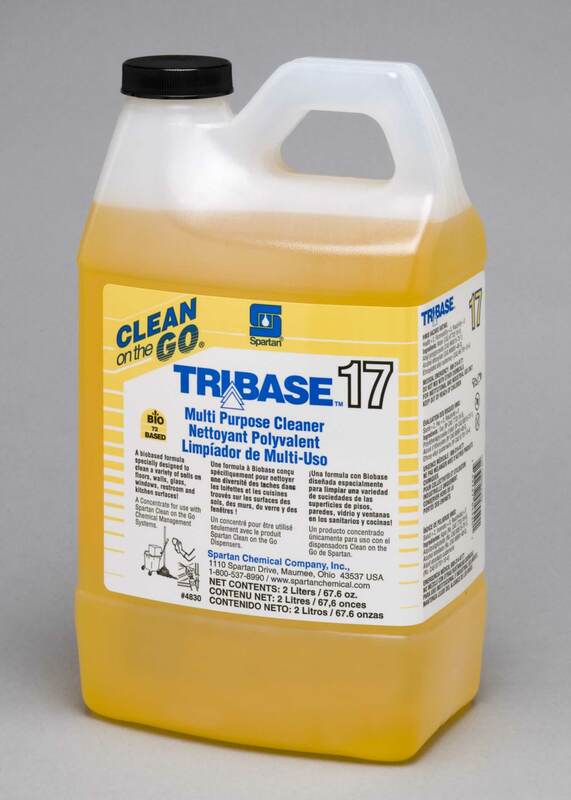 Quickly removes everyday soils, including greasy residues. Environmentally compatible. 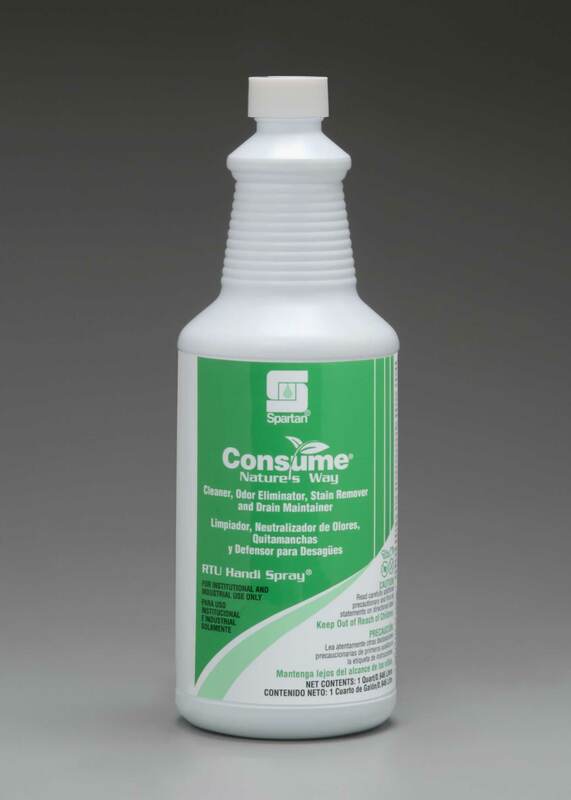 Cleaner, odor eliminator, stain remover, and drain maintainer with natural digesters to eliminate odors. Industrial strength degreaser with natural digesters for odor control. 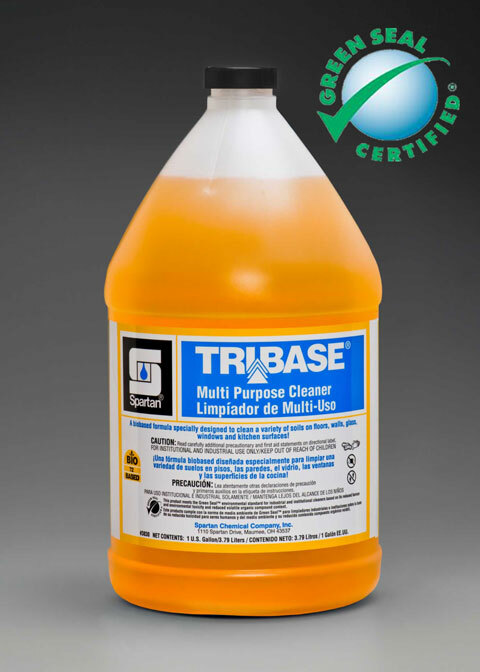 Industrial strength, super surfactant concentrate with boosted with active microbial grease digesters. Removes every day, petroleum-based soil. 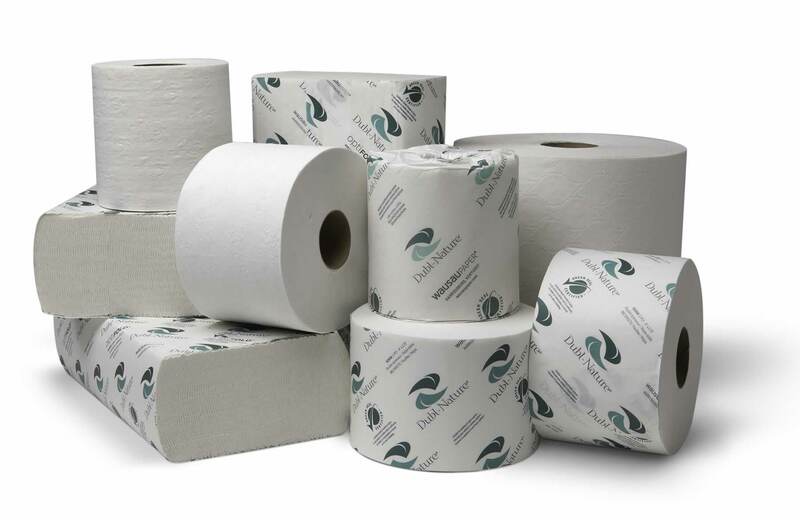 EcoSoft towels and tissues are made from 100% recycled fibers and meet EPA guidelines for post-consumer waste content. 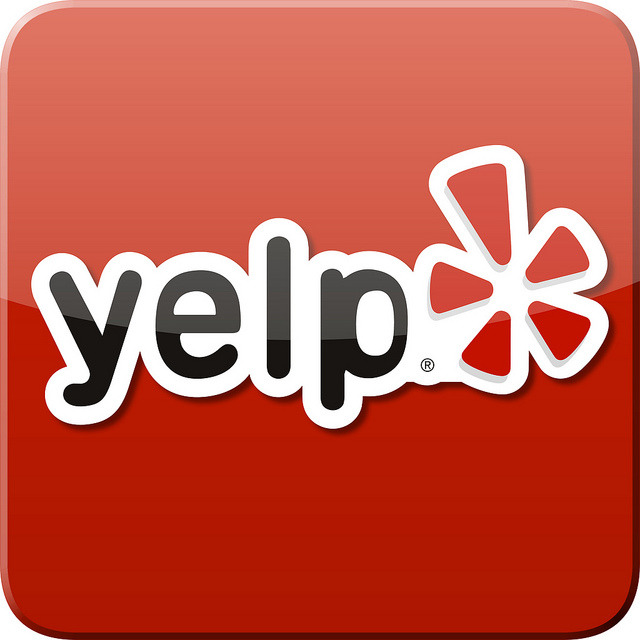 Click here to view available products! Duble-Nature Green Seal certified products offer superior quality with a stylish and sophisticated appearance. 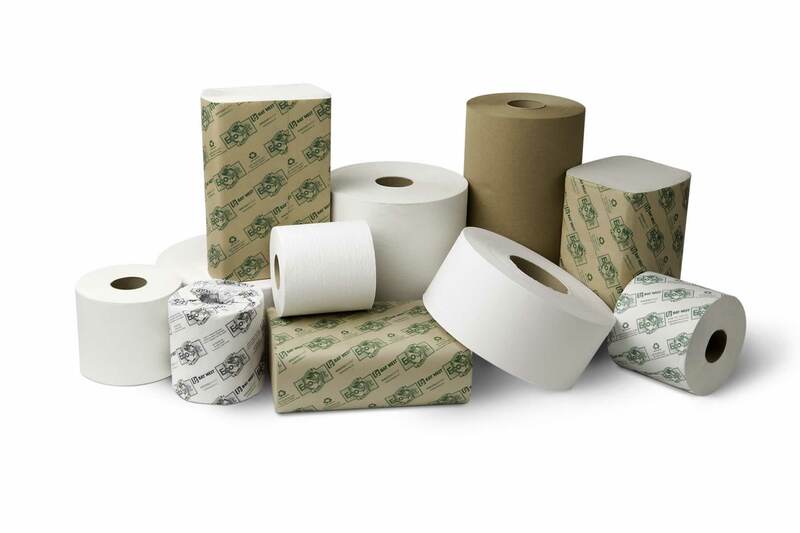 Featuring a consumer-like embossing pattern, these products are made from a superior grade of 100% recycled wastepaper for exceptional brightness and absorbency. 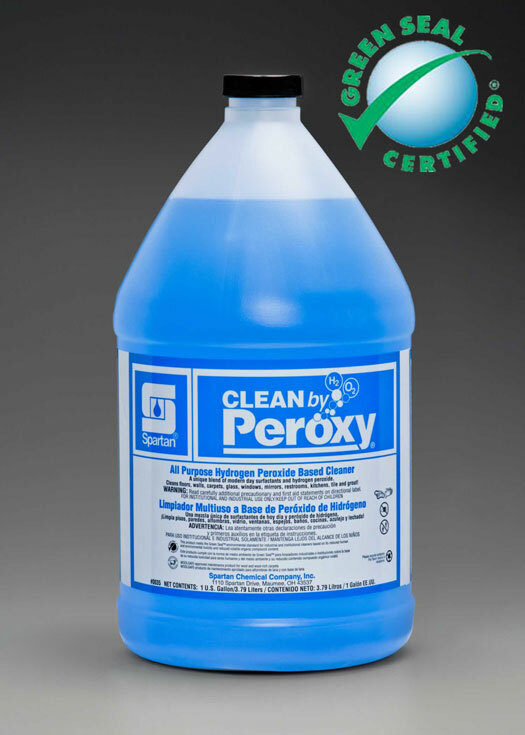 These products meet or exceed the U.S. EPA guidelines for post-consumer waste and are processed chlorine free.